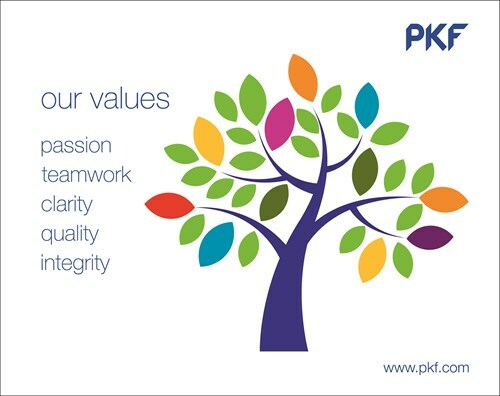 PKF is a global affiliation, which covers 245 member firms and correspondents in 440 locations in 125 countries, and ranks among the world’s 10 major accounting groups. PKF – Grenada has been in operation from the initial 1940’s having endured a several mergers and acquisitions. From the inception of 2008 this firm has been the only main accounting firm in Grenada and has trained expertise in offering a broad range of financial services. PKF- Grenada is thus capable of providing the financial services to all areas of the Grenadian society in a professional and proficient fashion. We offer a comprehensive auditing, accounting, and advisory service to satisfy the specific individual needs of each client. Through our pledge to innovation, responsiveness, and quality, we endeavor to create practical recommendations for enhancing our clients’ business operations.